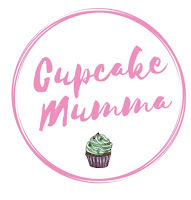 Cupcake Mumma: Tsum Tsum Squishies Review! I'm pretty sure everyone has now heard of Tsum Tsums. I first came across them as little plush collectable toys in a store, I had no idea how big they were until I saw my sister in laws huge collection. Now, I have a few collections on the go so plush toys, no matter how small, were not going to be something for me. However, I've been sent some Tsum Tsum Squishies for this review which are the perfect size for my collecting addiction! 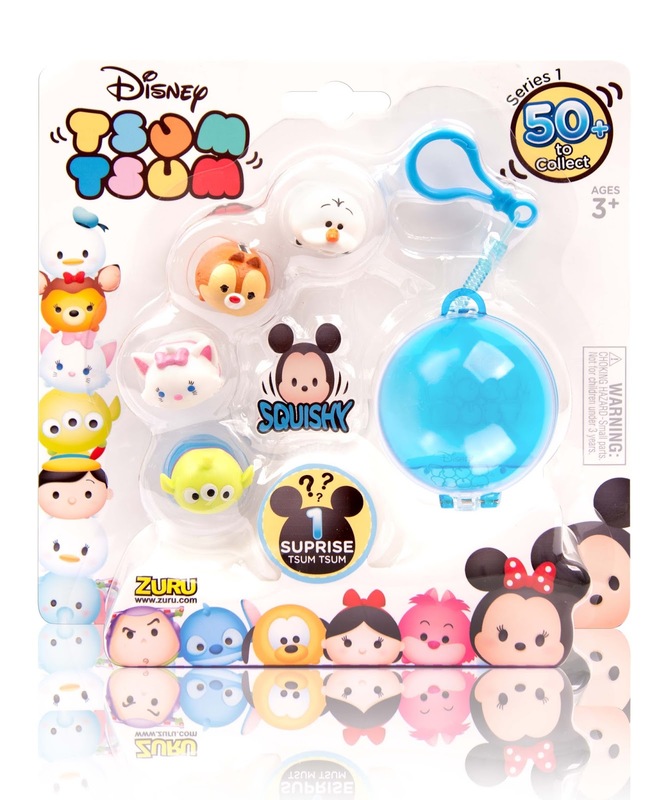 I really love these Tsum Tsums, they are perfect stocking fillers or even perfect pocket money gifts. 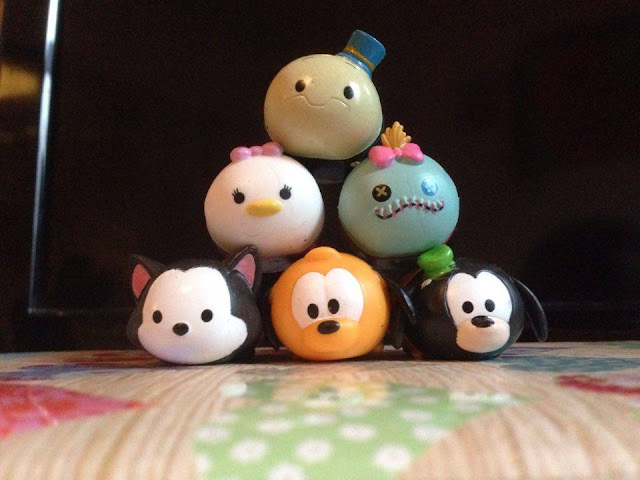 A 2 pack will cost you £3 and a 4 pack £5, you can also buy a 5 pack set for 10 which includes a bag clip carrier so you can attatch your favourite Tsum Tsum and carry them around with you. What we love about the new Tsum Tsum collection is stacking them up and having fun. Tsum Tsum comes from the Japanese word tsumu which means 'to stack'. It's good fun stacking your Tsum Tsum Squishies in different ways or seeing how high they can go before toppling over. If you have the same squishie you can even do swaps with your friends so everyone's happy! I like that while these may be called 'squashy' they are not too soft, so whilst they are indeed soft and yes, squishey, they are still hard enough for their purpose (to stack) and because they are not too soft they will not damage and rip easily. Fun Facts About Tsum Tsum! Did you know that you would need 5,852 Tsum Tsums to reach the top of Blackpool Tower? It would take a whopping 217,452,301 Tsum Tsums to fill up Big Ben. If you wanted to create a line of Squishies reaching horizontally around the earth, you would need an incredible 1,113,194,444 of them! Tsum Tsum Squishies are exclusive to The Entertainer stores and can be purchased right now! All your favourite characters from Aristocats, Toy Story and Micky Mouse to the recent films including Frozen are waiting in store now! Are you a Tsum Tsum collector or planning on buying any soon? Let me know! Oh I just love the look of these! I saw some soft teddy bear ones including toy story and fell a little bit in love with them....think I may need to get myself some! Thanks for linking up to #PicknMix lovely, have a brilliant Christmas!